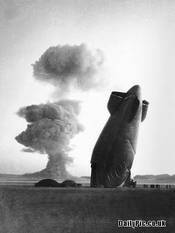 This is the main picture on the front page of today’s Dominion Post. The kicker to the caption reads, “In the firing line”. Whew! You can almost hear the bullets whistling overhead. Just as well our heroic PM had the foresight to don a flak jacket. 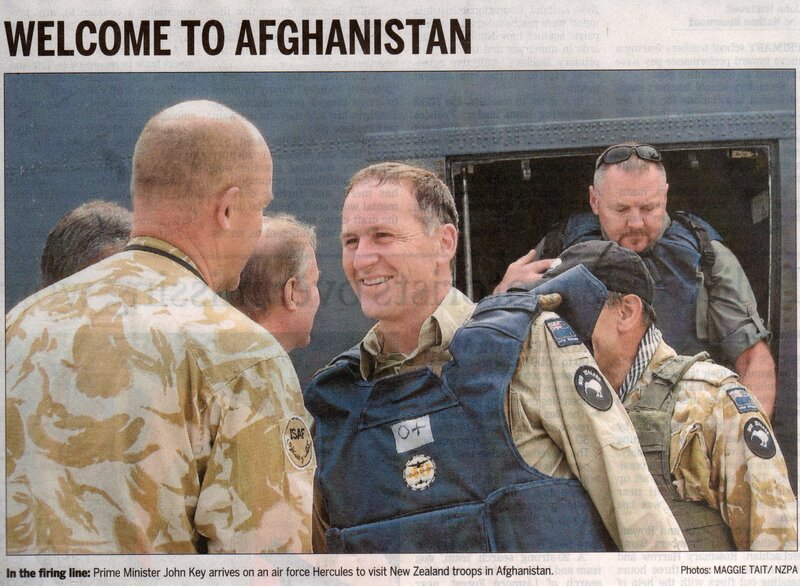 In the story under the picture, headlined “Key makes secret visit to war zone”, the intrepid John Key is quoted as saying, “This is a dangerous place and I am asking New Zealanders to come here and represent New Zealand but, ultimately in doing that, to put their own lives on the line and I am not prepared to send people to a destination I am not prepared to come myself”. Not exactly an elegant sentence.